Since Mt. Kailash and Mt. Everest are high mountains in Tibet, the weather can be quite cold there. So you can come in warm seasons, like June to October. 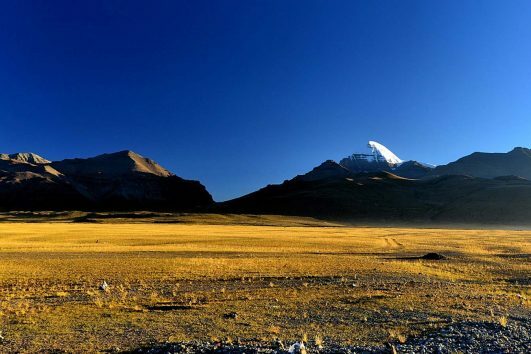 Here Tibet Travel Expert offer you June to October Kailash EBC tour. So you can view the amazing mountains in Tibet in one trip. You can either choose 10 Days Kailash EBC Tour or 14 Days Kailash EBC Tour. And if you want to add two days for Lhasa city tour, you can choose 14 Days tour. Otherwise, 10 Day tour is suitable for you. Remember to bring some warm clothes as well because of the high altitude.